Boomer Women Travel - **MONTHLY SIGNATURE HAPPY HOUR - PLEASE REGISTER! **MONTHLY SIGNATURE HAPPY HOUR - PLEASE REGISTER! 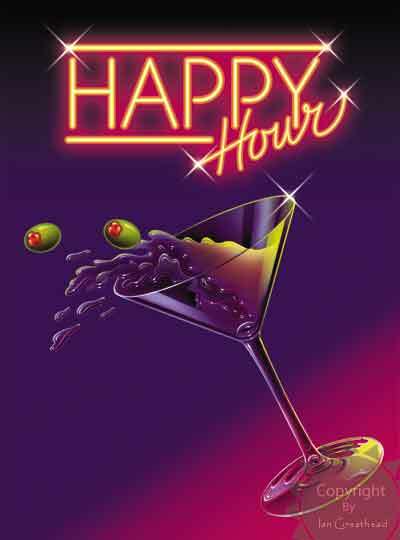 Our monthly happy hour is at Blue Martini!! They've changed policies and you now need your VIP card to get a free drink. If you don't have one, you must ask for one at the front desk, but if it's your first time, you have to pay for that drink, then whenever you come back (the card is good for every day for you and 3 girlfriends to get a free drink between certain hours), just remember to bring your card and show them at the front desk. They will then give you a drink ticket to use for a free drink. Non members can attend for only $5 and you can get the VIP card for the next time you return. Today's drink is on you. PLEASE NOTE: Although the drink may be free (or $5 if you are not a member) everyone should plan to leave a tip if you take advantage of the free drink. Thanks.